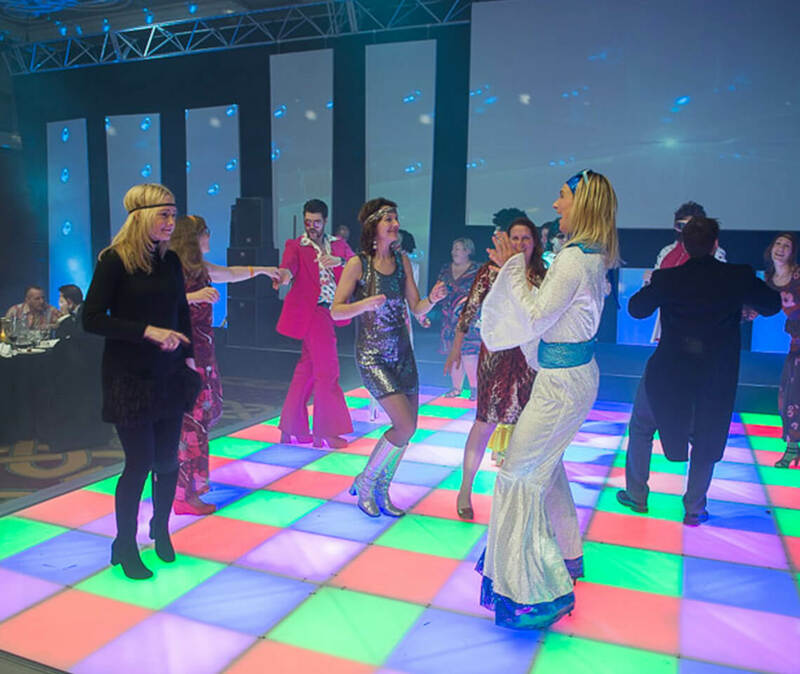 Night Fever, Night Fever - we know how to do it! 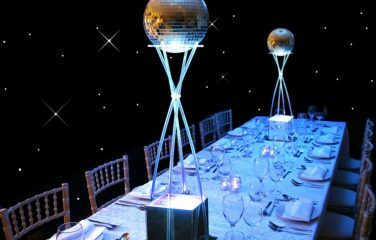 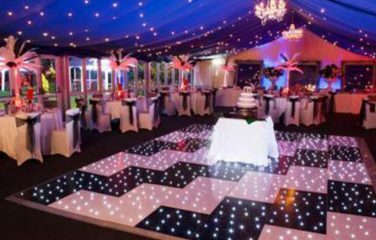 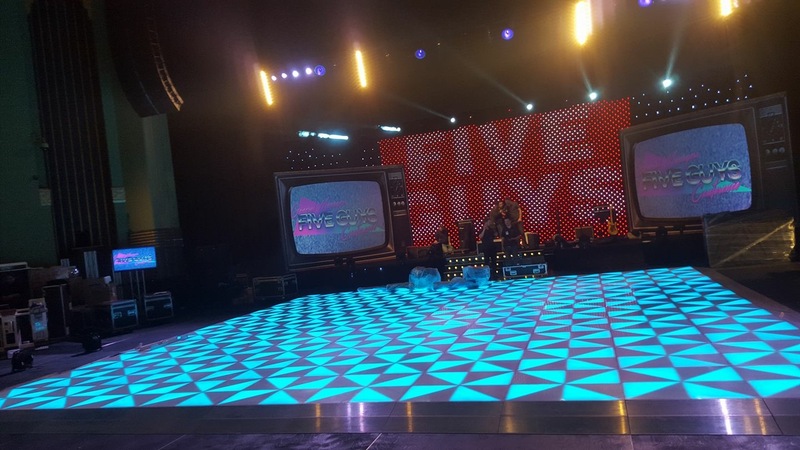 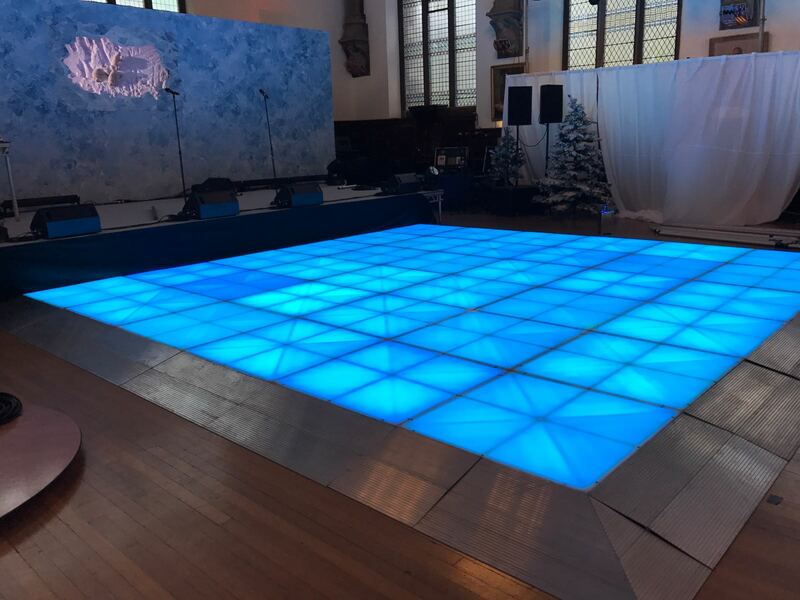 Let’s face it, we all love to indulge in a bit of a boogie at a party, so what better way to invite your guests to dance than with a Disco LED Dance Floor? 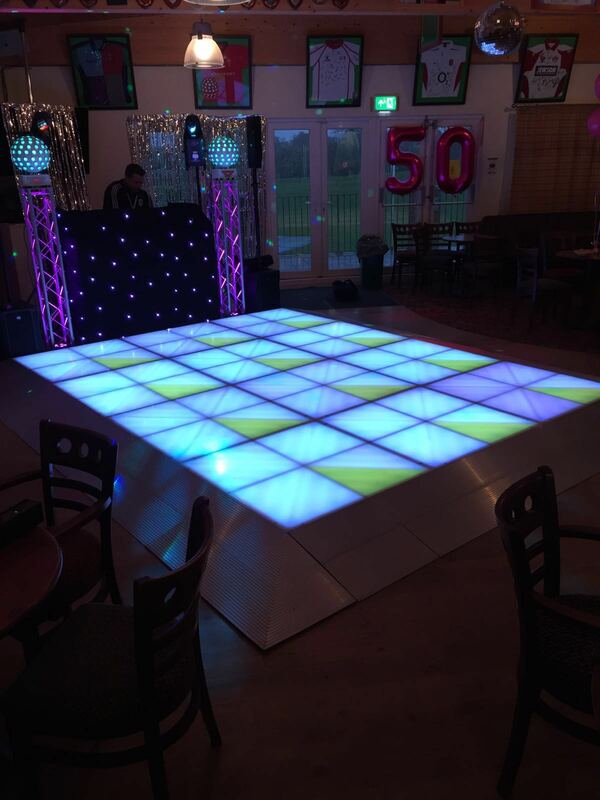 The epitome of fun and funk, this floor is well suited to a Retro 70’s/80’s Disco. 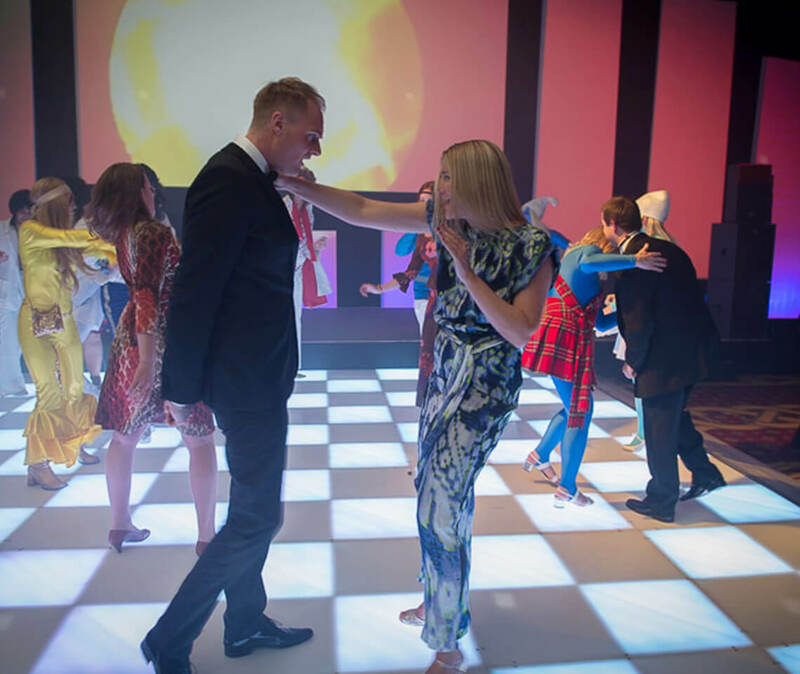 Being the most innovative and sophisticated style of dance floor currently available, you can be sure to give your guests an experience they will never forget! 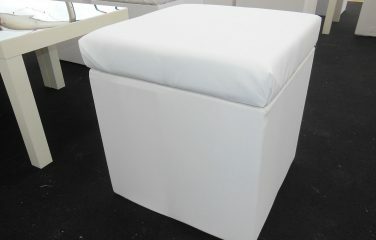 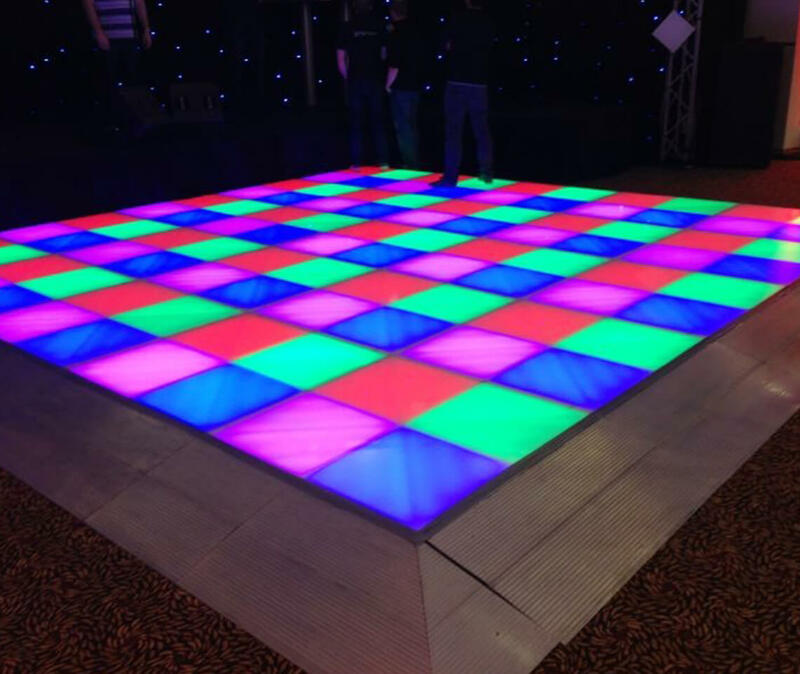 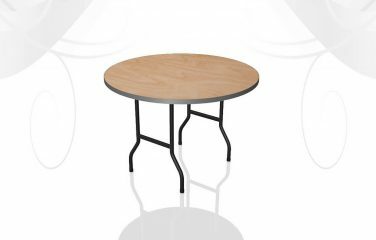 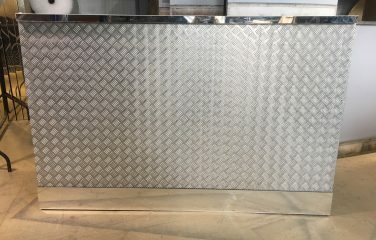 Disco Dance Floor panels are 1m x 1m, interlocking to create the size you need for your event. 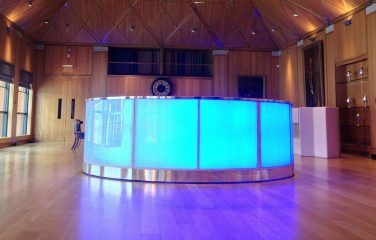 Light to sound of music! 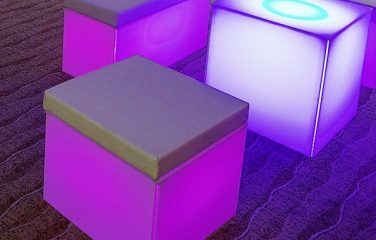 Watch as the panels light up in sequence, moving and changing to the beat of your music. 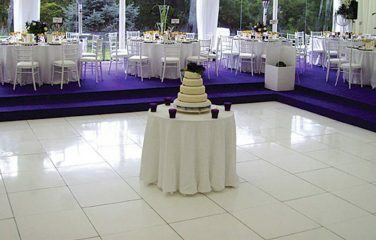 This dance floor is to be laid on solid flooring only. 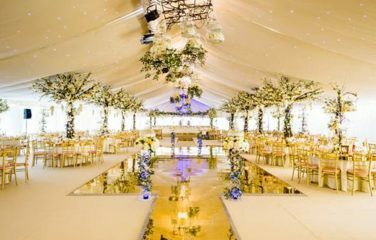 Not suitable for matting in marquees. 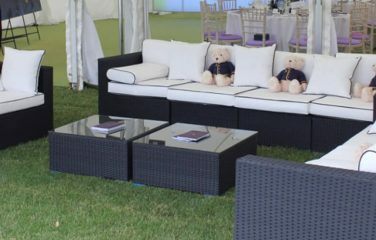 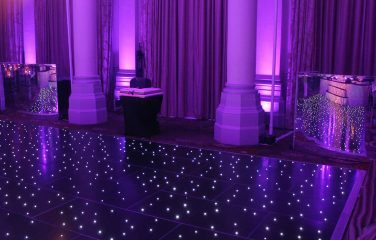 With hundreds of lighting displays and features available, our experience technicians can fully customise this floor to suit your event. 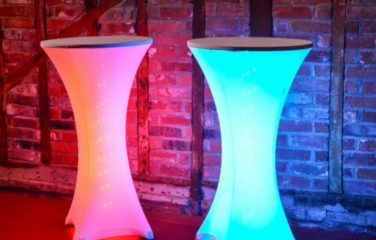 Let us set the lights to change to the tempo of the music, or you might even prefer to choose specific colours to match your corporate branding or event colour scheme.